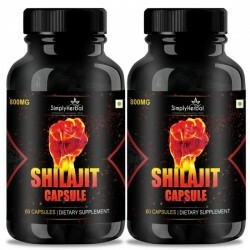 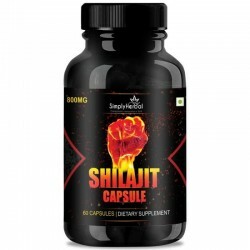 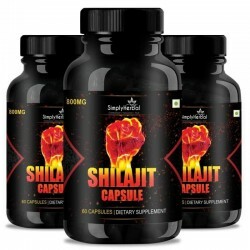 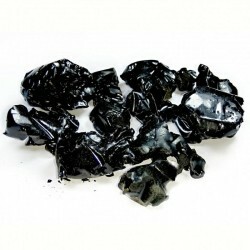 Shilajit, Found in the Rare Places of the Himalayas, Looks Like a Tar-like Substance Oozing From the Cracks of Rocks, Formed Centuries Ago. 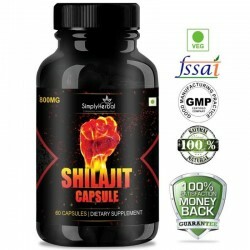 It Has Been Used as an Ayurvedic Medicine for Thousands of Years to Treat Almost Every Disease. 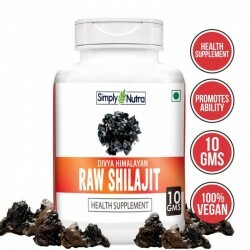 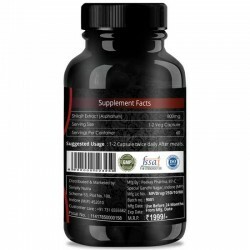 It Is High in Fulvic Acid and Organic Minerals Given the Co..